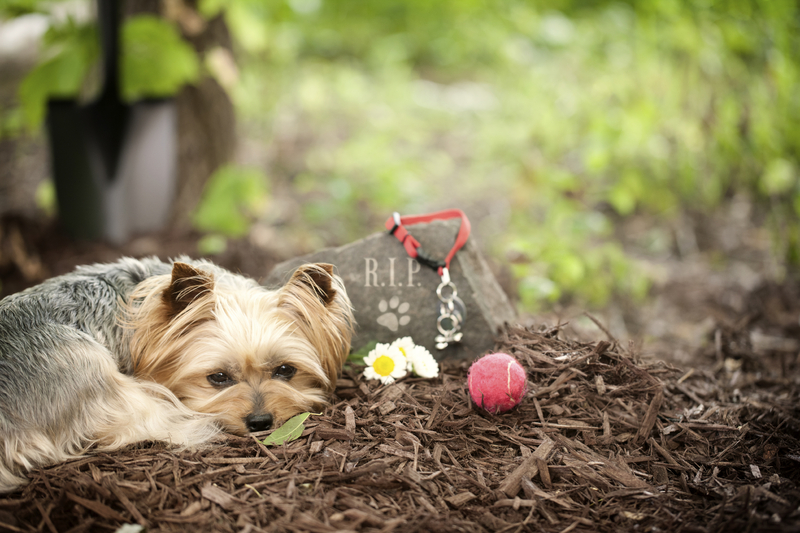 For many people, the loss of a beloved family pet is similar to losing a person. 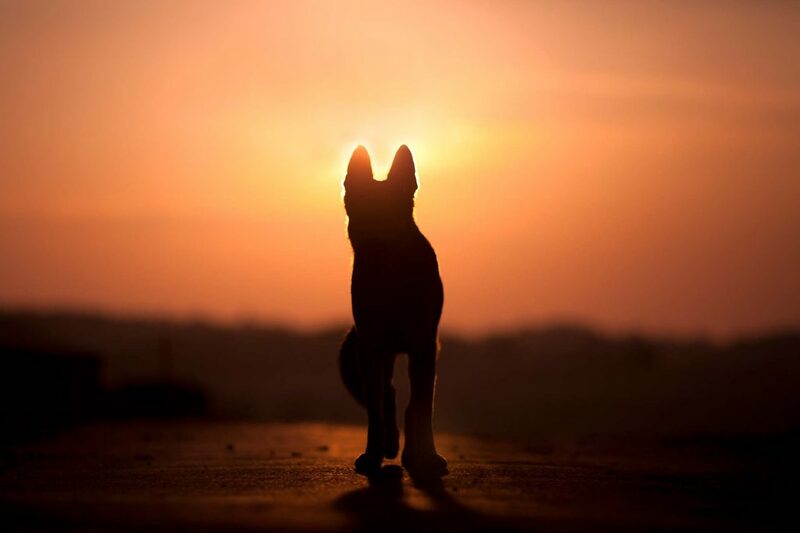 Although the status of companion animals in our society is elevated in comparison to previous generations, there remains a lack of understanding when it comes to the intense sadness that surrounds the death of a pet. Because of these societal influences, many pet owners don’t receive the support they need from family and friends when the time comes to say goodbye to their pets. It can be difficult to know what to do or say when someone has experienced the death of a pet, but it’s important to remember that this is your opportunity to be there for a loved one in their time of need. We hope our guidelines can be of assistance in navigating this sensitive and important time. The death of a beloved pet is arguably the most difficult and heart wrenching aspect of pet ownership. We all know it’s inevitable, but there’s nothing that can prepare us for the deep grief and sense of loss that accompanies saying goodbye to a cherished companion.